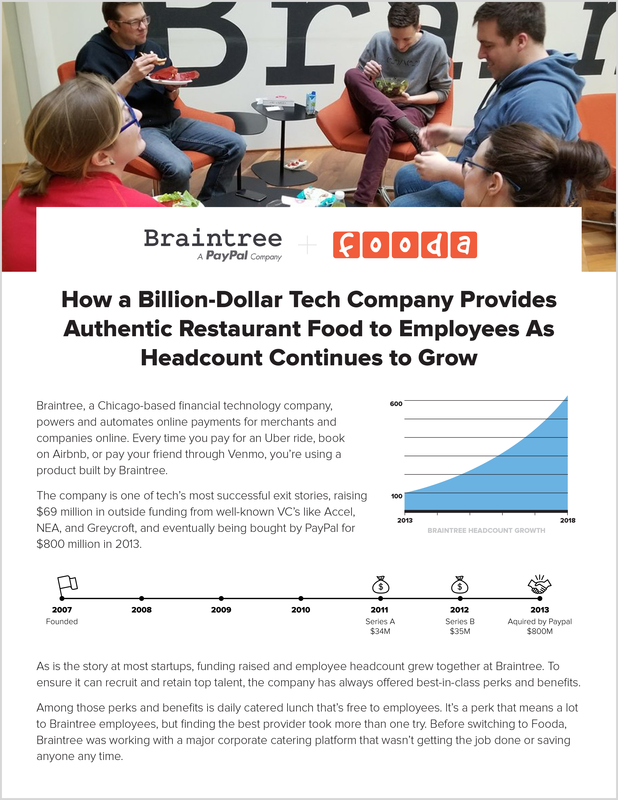 Braintree, a Chicago-based financial technology company, powers and automates online payments for merchants and companies online. Every time you pay for an Uber ride, book on Airbnb, or pay your friend through Venmo, you’re using a product built by Braintree. The company is one of tech’s most successful exit stories, raising $69 million in outside funding from well-known VC’s like Accel, NEA, and Greycroft, and eventually being bought by PayPal for $800 million in 2013.